Manitoba Quality Network - Advertisting - QNET is a network of individuals and groups focused on the pursuit of organizational excellence and continuous improvement. Reach a target audience of 2,500 professionals committed to excellence by advertising in our QNEWS (enewsletter) sent out bi-monthly. View past issues here. 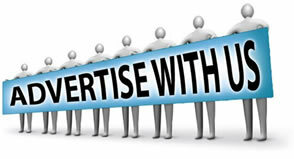 Ads are approximately up to 40 words along with email and/or website address, or phone number. The cost to advertise is $125 + GST for QNET members ($175 + GST for non-members). To book your ad or get more information, contact us at 204-949-4999 or admin@qnet.ca.